Come along to this years Meadow Festival the sun is out and the summer is here! 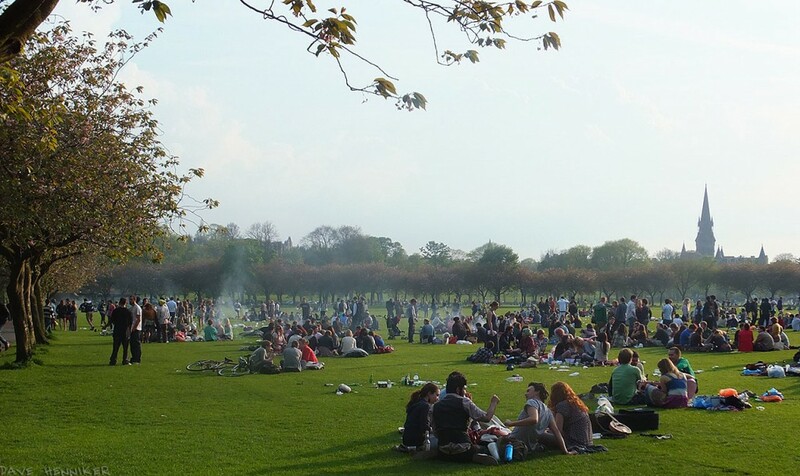 The Edinburgh Meadows Festival is a free volunteer-run annual event featuring live music, merchandise, stalls, kids’ and adults’ activities and loads more. The first Meadows Festival took place in 1974 and since then the Festival has been an annual feature of the calendar. The 2014 festival will be open from 10am – 6pm on Saturday 7th June and 11am – 6pm on Sunday 8th June. Live music, with something to suit every musical taste!